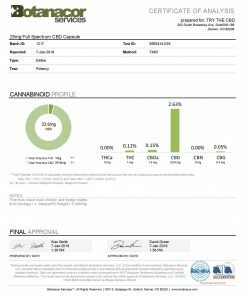 Posted on February 3, 2019 February 16, 2019 by Gregg A.
You’ve likely heard a lot about CBD Capsules as it’s grown in popularity in recent years. 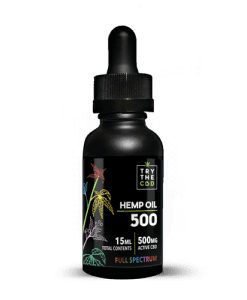 This nonpsychoactive form of Hemp Oil has been getting all sorts of attention for its potential as a non-addictive pain treatment, anxiety, and depression aid, as well as for the other potential uses it might have. In other words, CBD capsules offer many of the same effects of cannabis on the user. However, these therapeutic benefits come without the “high” typically associated with it when used as a drug. This is because CBD capsules do not contain one of the main cannabinoids, or chemicals, found in most recreational marijuana. This substance is called THC, and it’s the part of marijuana responsible for getting you high. CBD is purposely produced without this substance and without this effect. That’s part of the reason why it has recently scaled in popularity so much. Anyone can use it — even those who do not wish to treat it as a recreational drug. It is not illegal and it won’t cause you to have a psychoactive response that you don’t desire to have. What Can We Use CBD For? However, when we think of the conditions that CBD might be used to treat, they tend to be serious, chronic, or both. As a result of that association, many people might think that CBD should only be used to treat serious conditions. However, CBD is a non-addictive treatment. It is safer than many of its counterparts. It will not cause dependency and it does not have many of the dangerous side effects that come with prescription drugs. The symptoms that prescription drugs may cause are numerous and frightening. If you ever listen closely to TV commercials for these new drugs on the market, you’ll hear the narrator quickly read off a list of possible side effects of the drug. Sometimes, they include things as extreme as paralysis, comas, and even death! How can it be worth it to take prescription medication if one of the side effects may be dead? Another great benefit of CBD is that it can be scaled up or down in potency depending on an individual’s needs. It is easy to adjust dosage and find strength or amount that works for you. So if you need powerful pain relief, it can provide that. But it can also provide relief for less potent, though no less problematic, pain. Like the pain, you get after a good, hard workout. Could CBD Capsules Become A Part Of Your Workout Recovery Routine? When you hit the gym, you’re doing more than working up a sweat. 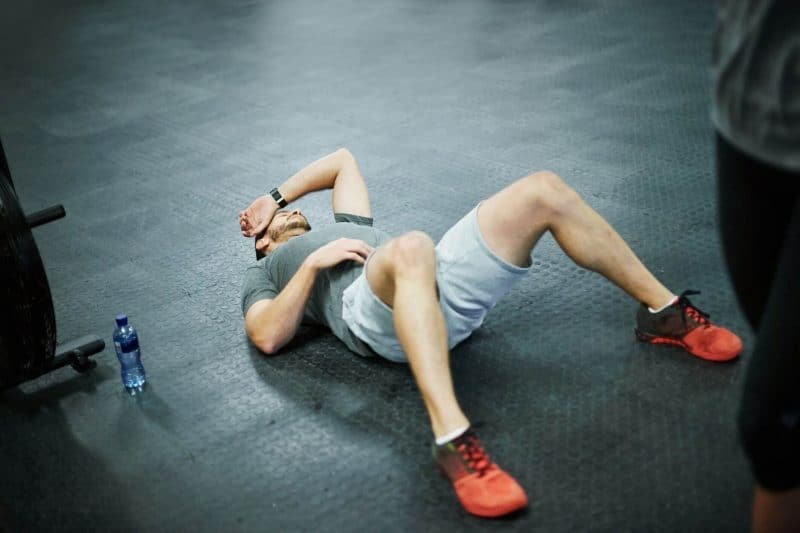 Your muscles are tearing in thousands of tiny places, and depending on how hard you work, your body might also be creating lactic acid as a side effect. This is what causes the soreness you feel. It’s a good feeling, but there is still some degree of pain. In essence, working out is tearing up your muscles in minor ways. It’s nothing that can’t heal, and that’s part of what working out does. Your muscles grow, build, and strengthen as they heal from the little tears you cause by straining them. They rebuild and become better than ever. That’s why you ache when you’re done working out, in the simplest of terms. Your body is trying to knit itself back together. That’s also where muscle growth comes from, as your body builds itself up bigger and better so it can handle this kind of activity. There are certain things you need to do as part of your workout recovery process. They are an important step in caring for your body. In fact, they are just as important as the workout itself. They help to ensure you don’t injure your body and keep your health at the optimum level. You need to rest, for one, so you don’t overtax your body and cause injuries that will take additional time to recover from. It is a widely known fact that exercising especially for a newbie can cause internal injuries. These injuries take time to heal and their healing process naturally is slow. CBD capsules can be vital in such situations, as they will not halt your exercise routine. They will give you time to heal and figure out things that you need to do in order to keep moving on. In addition, you need to hydrate and nourish your body. Do this by carving out a diet and hydration schedule that makes sure you get enough vitamins, minerals, protein, and carbs. 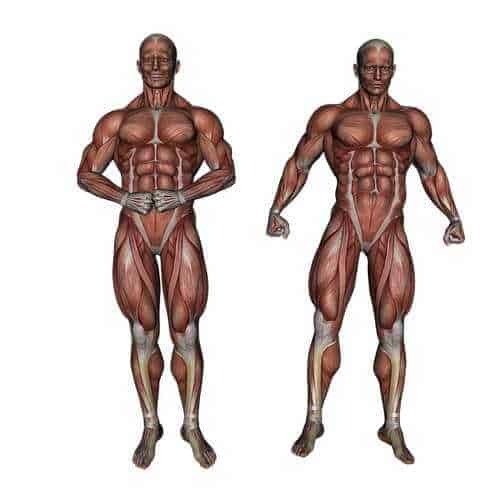 This helps you make sure that your body has the building blocks to repair the damage you did while pumping iron or pounding the pavement. However, even if you do all that, you’re still probably going to have aches and pains. You’re also going to have some inflammation. Plus, depending on how hard you worked, it might even keep you up at night. These are issues that will impact your performance throughout the day. In fact, they might make it harder to keep up a steady, regular routine since you have to spend so much time recuperating from your last routine. This isn’t an ideal way to do things. You want to lead an active, healthy lifestyle that consists of a regular fitness routine. You don’t want to work out super hard one day then have to take a week off to recover. Instead, you want to keep up and maintain a steady, regular regimen of activity for the optimal health of your heart, muscles, and other organs. What Does CBD Have to Do With the Post Workout Recovery Process? Believe it or not, all of these are issues that CBD has been shown to help with, as Supplements in Review points out. There is nothing wrong with using old fashioned solutions to help deal with these workout after effects. However, CBD may be able to support these efforts. Most athletes do things like putting ice on their sore muscles or joints to reduce swelling or even taking a couple of aspirin to help ease the ache in your muscles and joints. These are all great things to do for your body. Why not add a little something extra in to help you move the process along and feel better as you go? 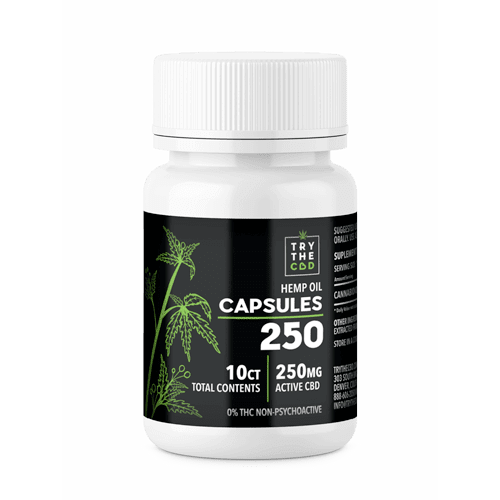 CBD Capsules could be a powerful tool to add to your list of options. It likely will help you feel better and more uplifted. It can assist you as your body works hard to recover from the muscle tearing session you put it through. This is especially true if you need fast acting relief. 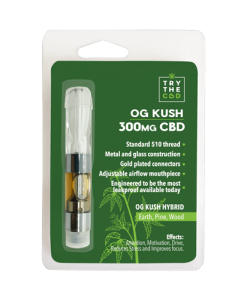 Taking CBD capsules is something you can do easily on the go. Both are particularly important concerns for those who tend to exercise in the morning, rather than at the end of the day when they can go to bed and relax. CBD is rapidly changing every kind of treatment. From serious and chronic conditions like anxiety, depression, and even cancer, to everyday kinds of pain, this is a big deal. This includes things as common as soreness and stress. It’s even useful for those who need a digestive aid. While it isn’t a cure for these conditions, CBD is providing a legal, non-addictive option for people. These are people who, until very recently, may not have had options like that. 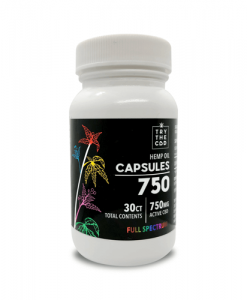 Have you been hearing all the craze about CBD capsules? Wondering what’s behind this trend or what the big deal is? In this article, we’ll explain all there is to know about CBD, especially as it relates to fitness and post workout recovery supplements. The whole range of potential CBD oil side effects are still unclear, but it’s important that we continue to look into this amazing substance for all of its amazing benefits. CBD can be consumed in a wide variety of ways. Some of the ways are popular among the younger generation which includes vaping it. Whereas, some ways like consuming CBD oil in your food is preferred by adults. However, if you’re consuming CBD for a specific disease such as insomnia then it is suggested that you consume using CBD capsules. 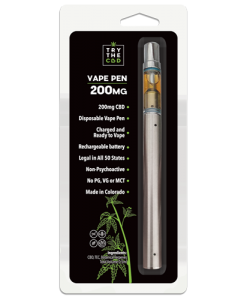 Yes, CBD does come in capsules and is actually the perfect way to showcase the fact that is used for medicinal purposes. Moving on when we look at other ways of consuming CBD these can be classified as using them in a recreational way perhaps. Of course, we certainly do have a lot to thank and be grateful for when it comes to modern medicine. All of us have likely experienced a time when technology in the medical field treated us, helped us get well, or even kept us alive. In these cases, modern medicine is a great help. Modern medicine has taken years of research and continuous development to reach its current stage. It has been instrumental in treating many diseases that were potentially thought to be untreatable. However, the downside to modern medicine is that it does not always produce results that are positive. It is a wide known fact that modern medicine comes with a bundle of side effects. These side effects can largely destroy the way we live. As they’re just not good for the human body. The human body reacts to medicinal substances because essentially they’re made of chemicals. And whenever an external medicine interferes the natural chemical components of a human body. The consequences surrounded by it can be grave. However, that doesn’t mean the usual treatments are always right for everyone one hundred percent of the time. It also doesn’t mean that other, more alternative remedies may not come into play. This is where CBD shows its face. If you are considering CBD capsules as part of your workout regimen, you’re not alone. Read on to discover how athletes from all sports are incorporating CBD into their post-workout recovery routine. While exercise is very good for you and is a necessary part of leading a healthy life, it still requires some recovery time. You need to help your body heal so that working out remains only a benefit and does not harm you. Getting your exercise in early is a popular way to do it. Still, you then put your body through an entire day of work and wakefulness. Instead, working out at night lets your body rest and repair as you sleep. There’s nothing wrong with either option, and the most important factor is that you are exercising. Still, it’s important that you care for your body in the way it needs. Know your limits and know when to help your body’s recovery process along so you can continue to perform at the top of your game. It’s clear that CBD is making waves for good reason. Celebrities, athletes, and well-respected notables have all come out and said that they too have turned to CBD for help. They have used CBD to find relief from their ailments. 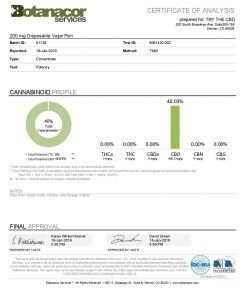 This is just the start, the rise of CBD is phenomenal and will not stop in the years to come. Governments and central authorities are already realizing that CBD is a product that is beneficial and should not be banned. The current situation surrounding the legal status of CBD is complex as it is still banned in a few states. However, the situation is expected to improve as renowned people all over the world are speaking out in its favor. From professional MMA fighters to talk show hosts like Whoopi Goldberg, more and more people are openly touting the benefits. They are speaking about what they have received from the use of CBD. They talk about it on their platforms and this helps to further education about cannabis, CBD, and all of the many benefits. Standing up for what you believe in is a positive and inspirational thing. When it comes to cannabis, it’s very brave of these people due to what they have to risk. However, they realize that CBD is not illegal or harmful. It will not get you high. There is nothing to be ashamed of, and therefore they have chosen to speak of their experiences. 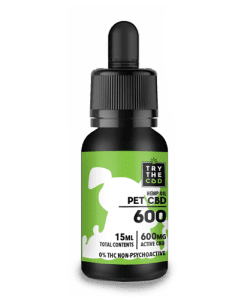 This has been a major help for the CBD community as a whole. As our understanding of cannabis deepens and improves, it’s likely that we will continue to see more people come forward and share their experiences. We will remove the stigma associated around the marijuana industry and help people get the relief they so desperately seek. It’s true that we need quite a few more scientific studies to take place before we can claim to prove anything. In addition, the FDA has not yet approved or regulated CBD use. Still, the anecdotal evidence pouring in from all corners of the globe is encouraging to say the least. Those who are at their wit’s end may be willing to give this alternative treatment a try. They may be able to come back with a positive story of their own to share. They can join the ranks of those who have experienced what CBD has to offer. 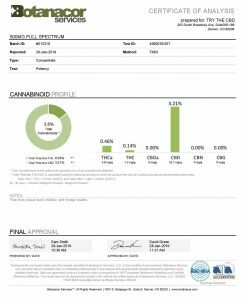 If you are ready to try CBD for yourself, please feel free to take a look around our site. 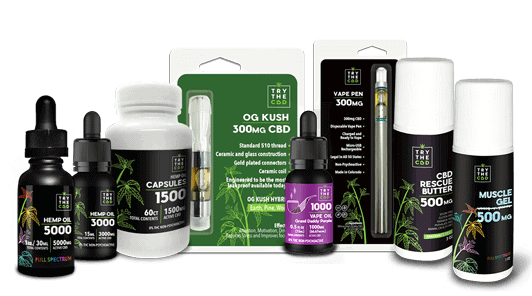 We offer a wide variety of CBD products. 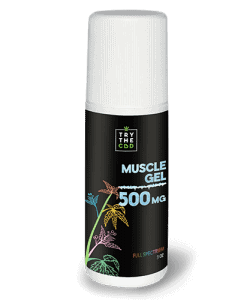 Whether you want a CBD lip balm, CBD capsules, or even a CBD muscle rub to help you recover from your hardest workouts, we have what you need. Reach out to us if you have any questions about our products. We are also happy to help if you need help choosing what options may be right for you.